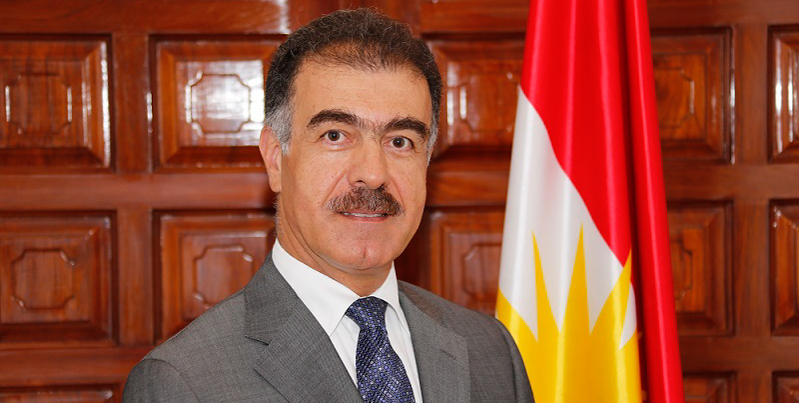 In a statement to Kurdistan Regional Government website, KRG Spokesperson, Safeen Dizayee, has responded to the statements by Iraqi Prime Minister Mr. Haider Al-Abadi which he made during his Tuesday, 21 November, press briefing. Regarding Peshmerga Forces, Mr. Dizayee said, “The Peshmerga is a constitutional, legally recognized force that played a major role in defeating ISIS, protected the country, and participated in the liberation of Mosul alongside Iraqi forces. If it hadn’t been for the Peshmerga Forces, Kirkuk and other areas would have faced a fate similar to that of Mosul. In the war against ISIS, 1,802 Peshmerga fighters were killed, 10,233 injured, and 62 are unaccounted for. On many occasions, the international community, and even Prime Minister Al-Abadi himself, praised the role of the Peshmerga and appreciated their cooperation and support to the Iraqi armed forces.